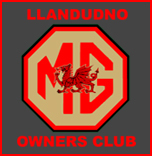 The Snowdon MG Run is the most important annual event organised by the Llandudno MG Club. Entry forms for the next run are available here. 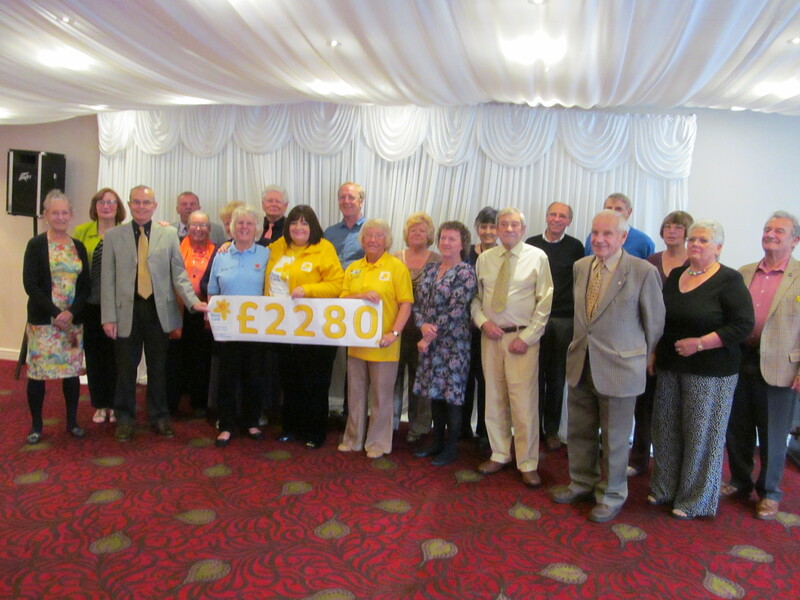 Iona Davies from the Heulwen Day Unit Cancer Treatment Centre Bodelwyddan holding a cheque for £2350.00 with MG Club Sec. Sandra Armstrong and Vice Chairman Arthur Mosley at the Presentation Lunch on the 23rd October 2016.